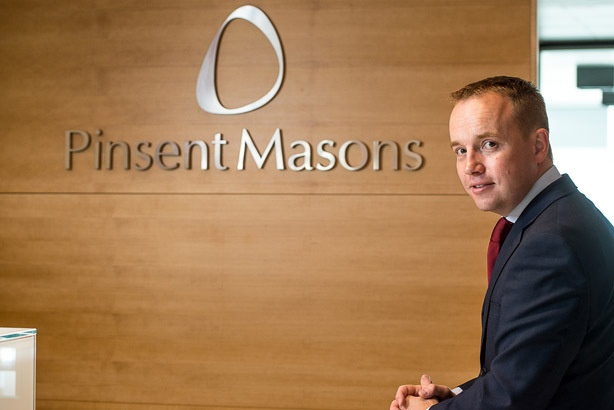 International law firm Pinsent Masons is expanding its offering with the launch of a UK public policy unit, following client demand for advice on government relations in the wake of Brexit. The company has appointed Andrew Henderson, head of public affairs and external relations at RBS’s Williams & Glyn brand, to lead the new team. He joins in September as director of public policy. Henderson told PRWeek: "There are already a number of excellent public affairs agencies out there and a number of law firms who of course advise on law and regulation. However, there aren’t many organisations that can bring both disciplines under one roof successfully. What we’re focusing on is the nexus between the two disciplines. "Given that much of the focus around Brexit will be around law and regulation, it’s natural that general counsel will come to the fore in many organisations and want to choose a legal brand they know and trust to help them navigate and engage on public policy issues. " He will work to develop the firm's existing public policy practice, which was established in the wake of Scottish devolution in order to help clients engage with the parliamentary process at Holyrood. Pinsent Masons was the 75th largest law firm in the world by revenue in 2015, according to research by trade title The Lawyer. It employs over 3,000 people worldwide and specialises in the energy, infrastructure, financial services and tech sectors. In March, it appointed former secretary of state for transport and former minister for international development Douglas Alexander as a strategic adviser. Henderson’s departure from Williams & Glyn follows the appointment of Jamie Brookes, the former financial services chief of the agency MHP, to succeed Paul Harris as head of corporate affairs for the bank. 'Bonk boss': Did Lloyds CEO get it right with staff apology over extra-marital bad PR?